@e_russell American and LATAM have filed antitrust immunity of their proposed joint venture with the US DOT. The deal was first announced in 2016. @Vinamralongani I really hope @air_italy_ have done their due diligence before launching this service to LAX. Going by their past track record and unsuccessful route launches to DEL & BOM, one would hope they have learnt their lesson @McWhirterAlex. @winglets747 Asiana will keep all 6 of its A380s, although the airline notes to Yonhap news agency that a minimum of 4 are needed for a long-haul network. @winglets747 Emirates returns a 777F to lessor. Aircraft is 10 years old. 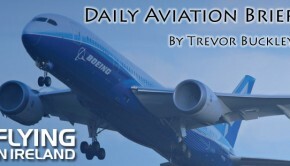 @winglets747 First 787s soon return to lessors. Interiors industry faces major hurdle as OEMs elbow into the aftermarket. 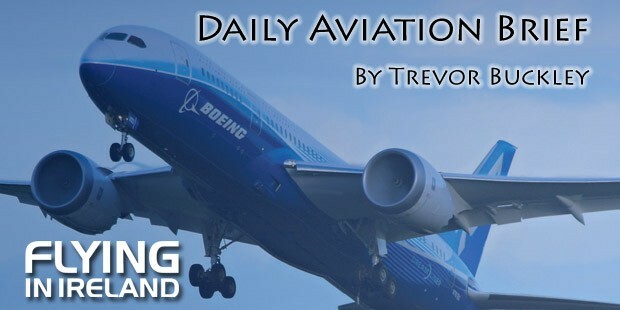 Boeing owns the data for its widebody, and third-party providers will have to strike a deal and struggle to meet a surge of work.